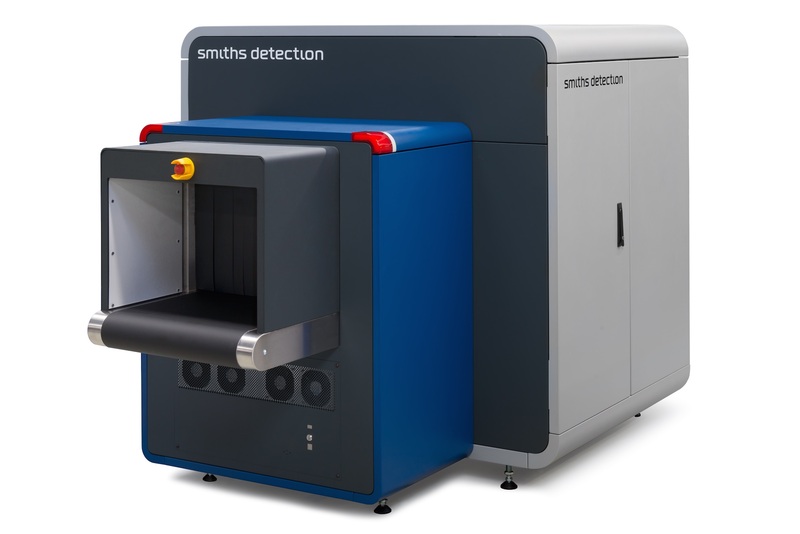 Smiths Detection will be exhibiting at Passenger Terminal Expo 2019, throughout the show, the stand will feature demonstrations of the exciting new HI-SCAN 6040 CTiX checkpoint scanner. EDS CB C3 approved and TSA AT-2 certified, it eliminates the need to remove electronic devices and liquids from hand luggage. This means handling fewer trays which can significantly increase throughput – the impressive 0.2m/s belt speed and low false alarm rate also speed up the process. The HI-SCAN 6040 CTiX delivers the highest levels of security demanded by the new regulations, whilst optimising checkpoint performance through improved productivity, a better passenger experience and lower operational costs. Committed to the creation of next-generation digital solutions, Smiths Detection will also feature a selection of products using AI and machine learning to deliver operational efficiencies, effective resource planning and the highest levels of threat detection. The company’s digital portfolio includes, for example, smart and adaptable algorithms for the automatic detection of dangerous, prohibited and contraband goods and substances. Plus intelligent platforms designed to transform the way security is managed; enable fast, informed decision-making; support risk-based screening; and introduce a preventive approach to service and maintenance.